Polyvinyl Chloride (PVC) pipes will now carry warning signs reading “contains lead and is harmful to health”. This new advisory has been issued by the Environment Ministry on the order of National Green Tribunal (NGT). 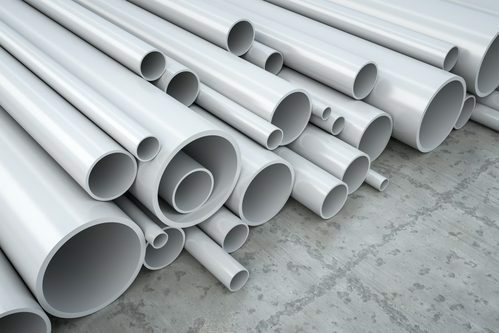 The Ministry is also chalking out a plan to phase out the use of lead as a stabiliser in PVC pipes within six months. As per the new plan, only lead free pipes will be sold in the future. “Though lead-free PVC pipes are available in the market, the old stocks will come to the market only with the ‘warning’ sign. Manufacturers have been asked to comply with the ministry’s order by April 30”, said an official. A circular has been sent to all the concerned stakeholders in this regard. Lead coated PVC pipes carry potential health risks. BIS has already prescribed standards for quality of products, has prescribed standards, including use of lead, for unplasticised PVC pipes for potable water supplies; chlorinated PVC pipes for potable hot and cold water distribution supplies; positive list of constituents of PVC and its co-polymers in contact with foodstuffs, pharmaceuticals and and drinking water.